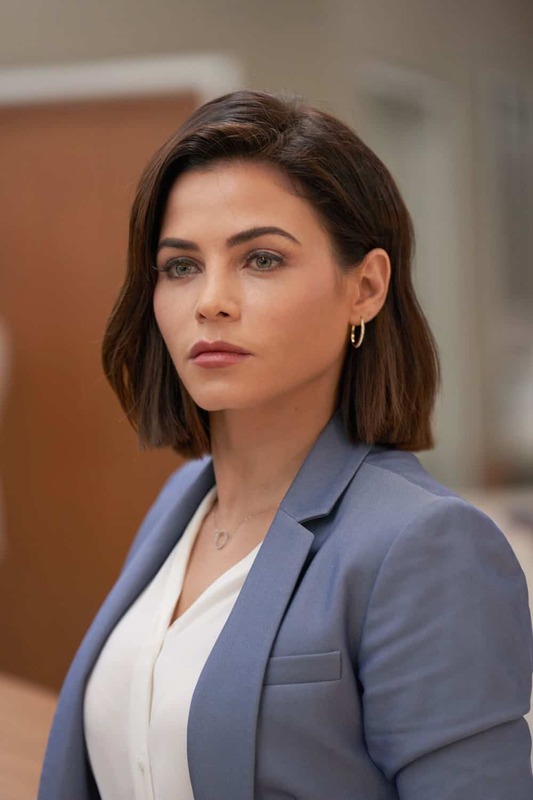 Guest Cast: Jenna Dewan as Julian Booth, Tasso Feldman as Dr. Irving Feldman, Denitra Isler as Nurse Hundley, Jessica Miesel as Nurse Jessica Moore, Kelly Tippens as Nurse Linda Smith, Nicholas Hayner as Big Dude, Sonny Shroyer as Hugh Yokum, Yaani King Mondschein as Brianna Candelora, Chris Myers as John Candelora, Tenaya Cleveland as Paramedic, and Atkins Estimond as Dr. Casey Mitchell. 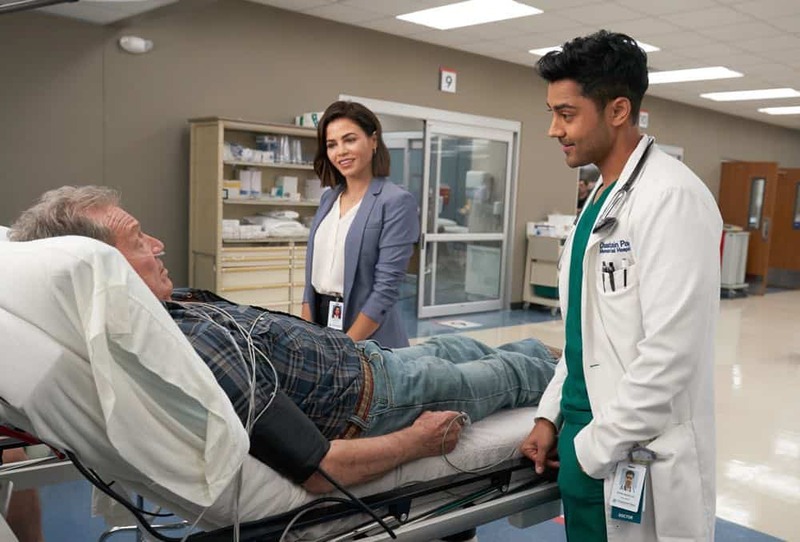 THE RESIDENT: Guest star Jenna Dewan in the “Three Words” episode of THE RESIDENT airing Monday, Oct. 1 (8:00-9:00 PM ET/PT) on FOX. 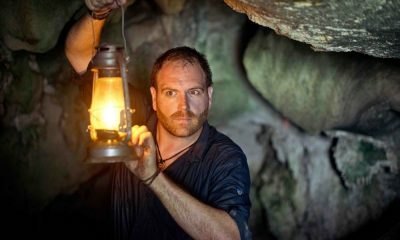 ©2018 Fox Broadcasting Co. Cr: Bob Mahoney/FOX. 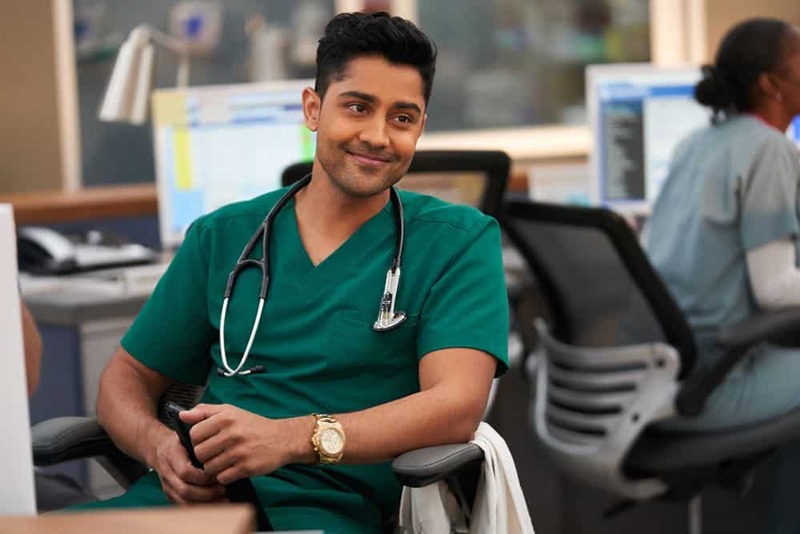 THE RESIDENT: Manish Dayal in the “Three Words” episode of THE RESIDENT airing Monday, Oct. 1 (8:00-9:00 PM ET/PT) on FOX. ©2018 Fox Broadcasting Co. Cr: Bob Mahoney/FOX. 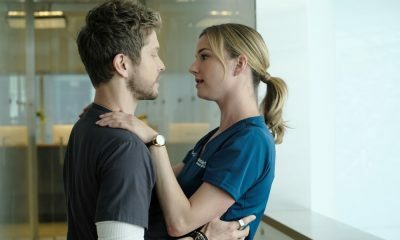 THE RESIDENT: L-R: Emily VanCamp and Matt Czuchry in the “Three Words” episode of THE RESIDENT airing Monday, Oct. 1 (8:00-9:00 PM ET/PT) on FOX. 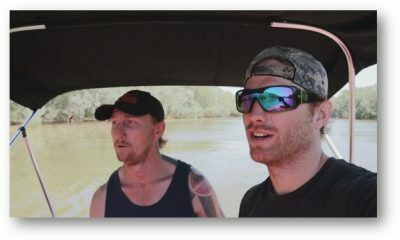 ©2018 Fox Broadcasting Co. Cr: Erika Doss/FOX. 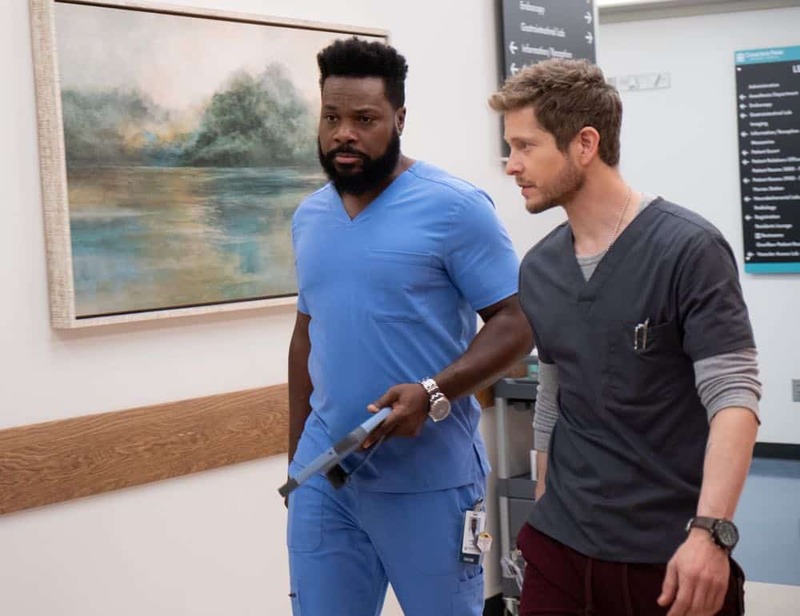 THE RESIDENT: L-R: Malcolm-Jamal Warner and Matt Czuchry in the “Three Words” episode of THE RESIDENT airing Monday, Oct. 1 (8:00-9:00 PM ET/PT) on FOX. 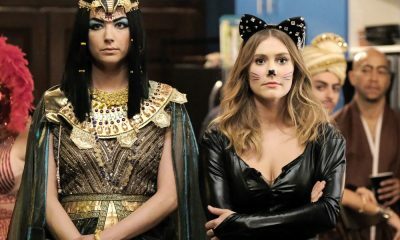 ©2018 Fox Broadcasting Co. Cr: Erika Doss/FOX. 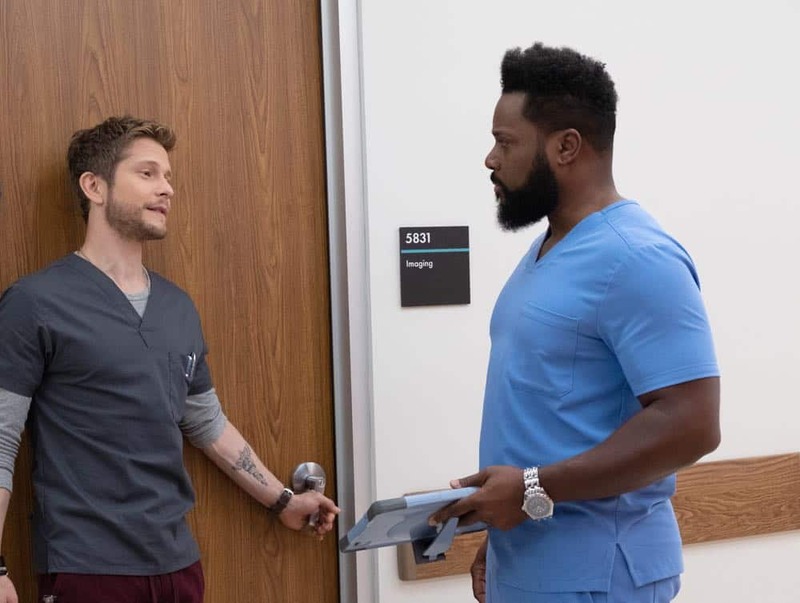 THE RESIDENT: L-R: Matt Czuchry and Malcolm-Jamal Warner in the “Three Words” episode of THE RESIDENT airing Monday, Oct. 1 (8:00-9:00 PM ET/PT) on FOX. 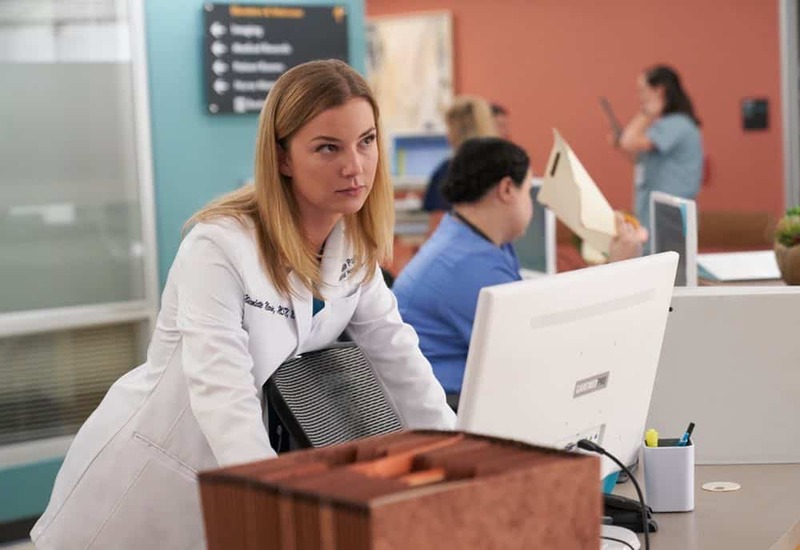 ©2018 Fox Broadcasting Co. Cr: Erika Doss/FOX. 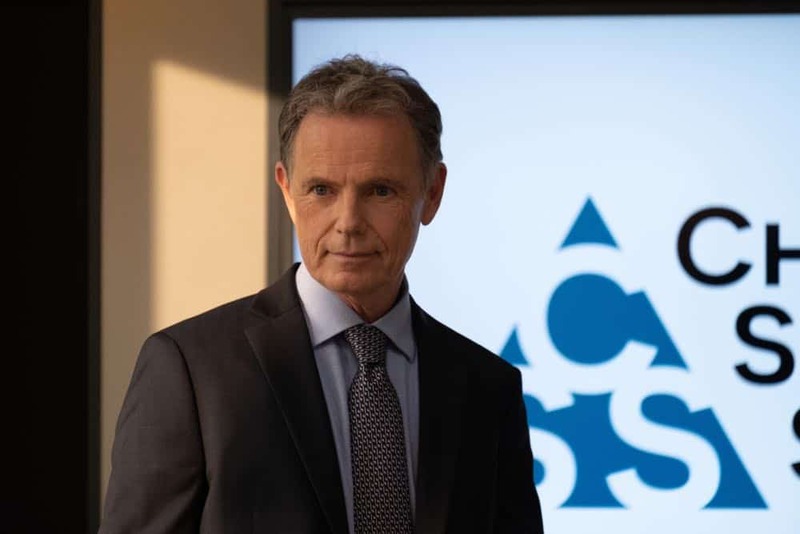 THE RESIDENT: Bruce Greenwood in the “Three Words” episode of THE RESIDENT airing Monday, Oct. 1 (8:00-9:00 PM ET/PT) on FOX. 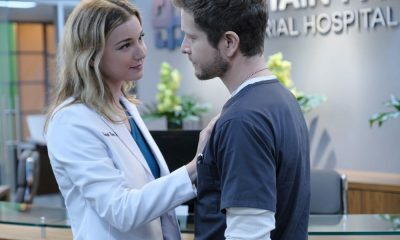 ©2018 Fox Broadcasting Co. Cr: Erika Doss/FOX. 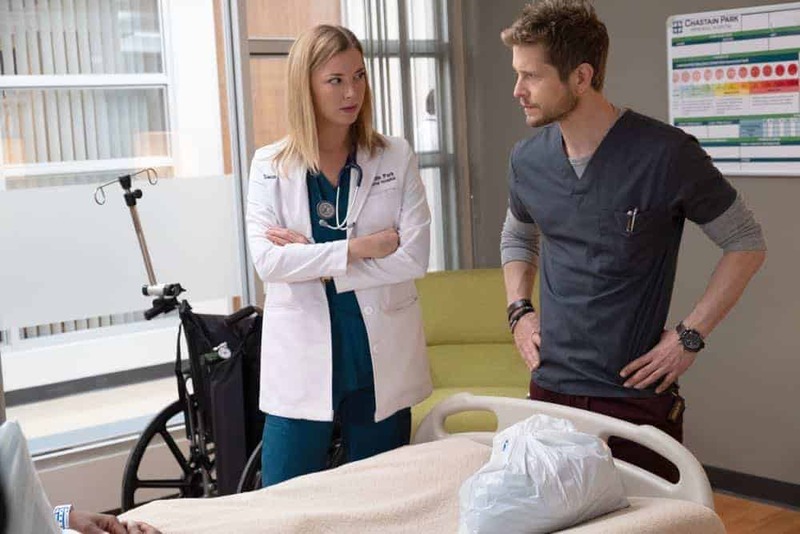 THE RESIDENT: L-R: Emily VanCamp in the “Three Words” episode of THE RESIDENT airing Monday, Oct. 1 (8:00-9:00 PM ET/PT) on FOX. ©2018 Fox Broadcasting Co. Cr: Bob Mahoney/FOX. 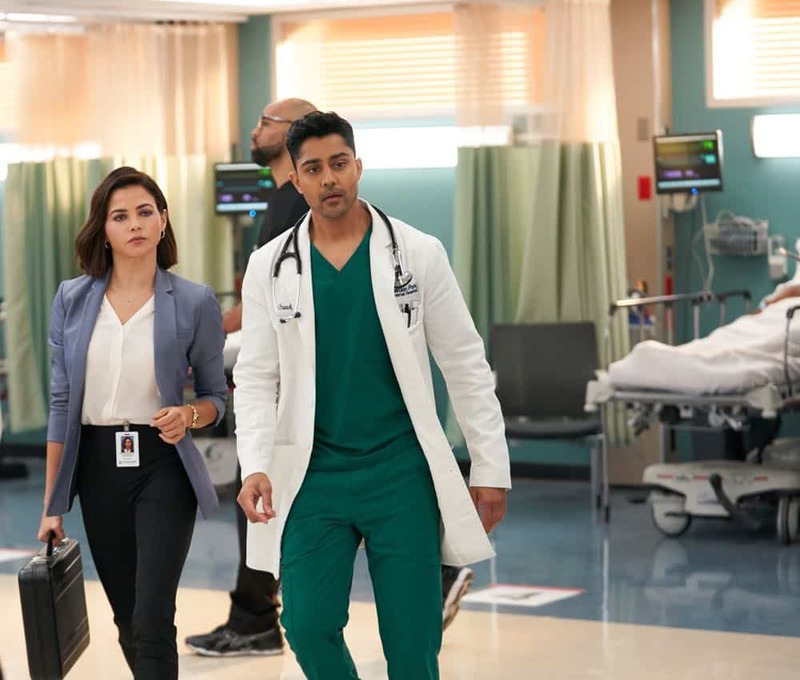 THE RESIDENT: L-R: Guest star Jenna Dewan and Manish Dayal in the “Three Words” episode of THE RESIDENT airing Monday, Oct. 1 (8:00-9:00 PM ET/PT) on FOX. 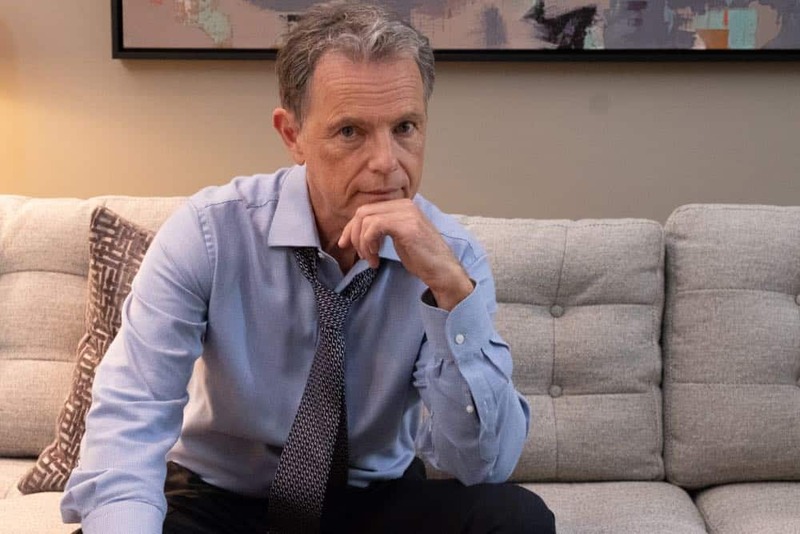 ©2018 Fox Broadcasting Co. Cr: Bob Mahoney/FOX.